According to reports from HCSO, on Sunday, February 24, 2019, at 7:20 a.m., Harris County Sheriff's Office district 4 deputies responded to a shooting at the Vienna Lounge located at 13699 Bissonnet St, Houston, Texas. 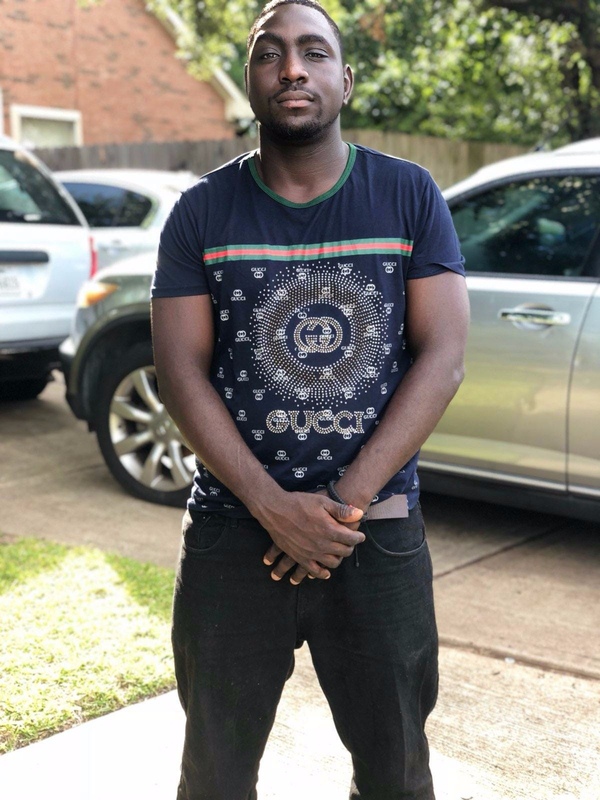 Upon arrival, a deceased male, now identified as 24-year-old Ebenezer Sewornoo, was found inside of a vehicle, and appeared to have been shot and killed. The subjects were described as black male and a black female. Both suspects appeared to be in their late 30's or early 40's. The male subject was wearing a white t-shirt, dark color pants, short hair, heavy build, 5"10 to 5'11, possibly 200 to 215 lbs. The female subject was wearing dark clothing, black hair, approximately 5'7" t all. I hate hearing about violent crime in the area.